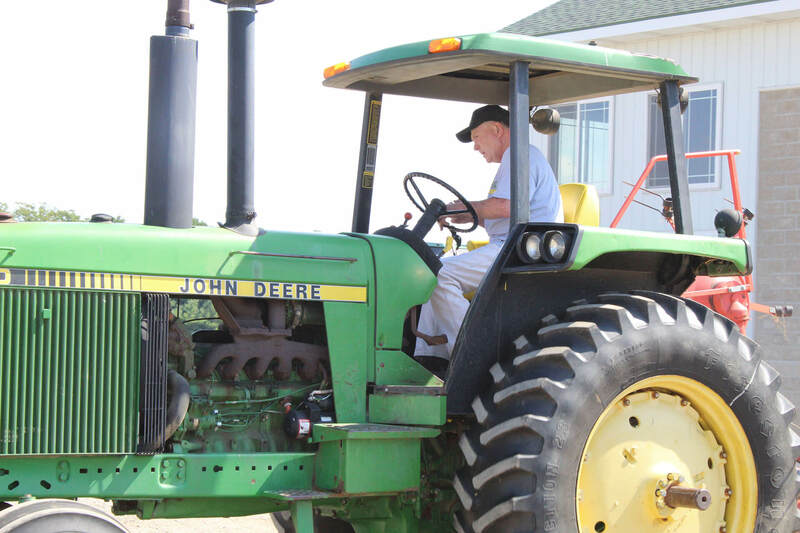 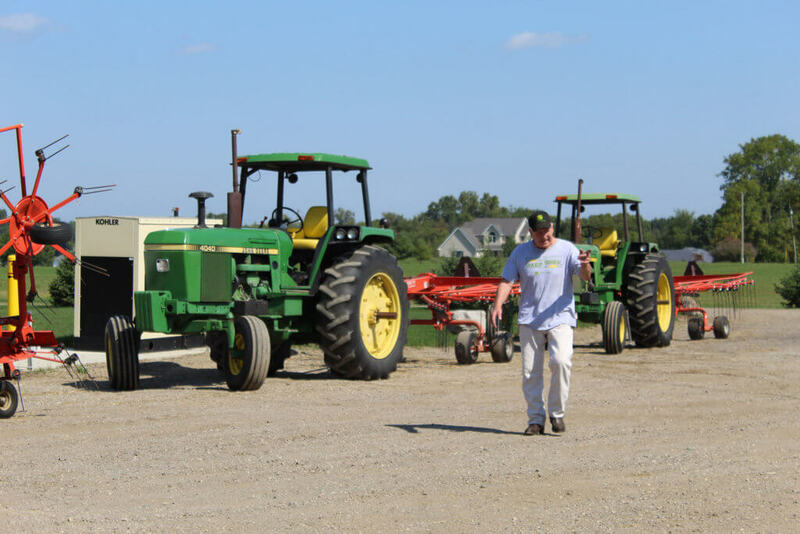 We are a family farm that has been in business for over 40 years. 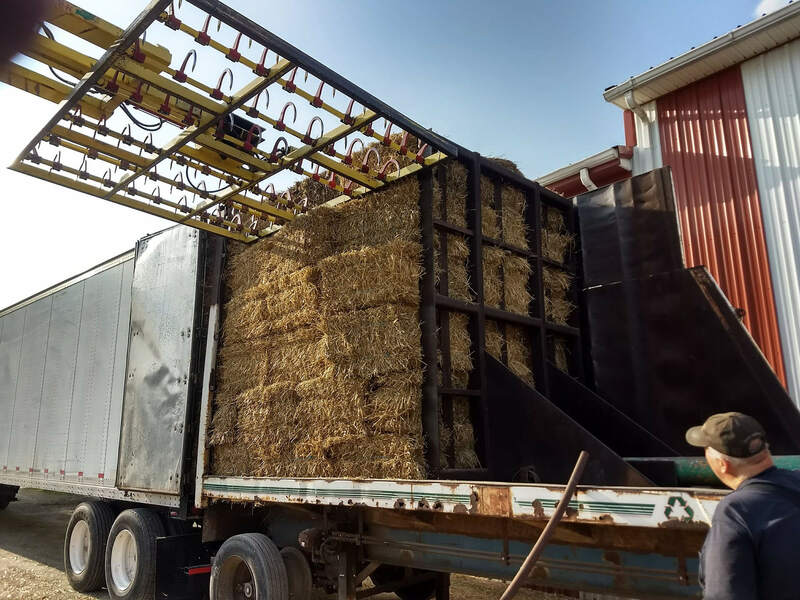 As an industry leader in supplying Pipeline & Construction Straw, we aim to supply high-quality construction straw for mulch, seeding, and erosion control. 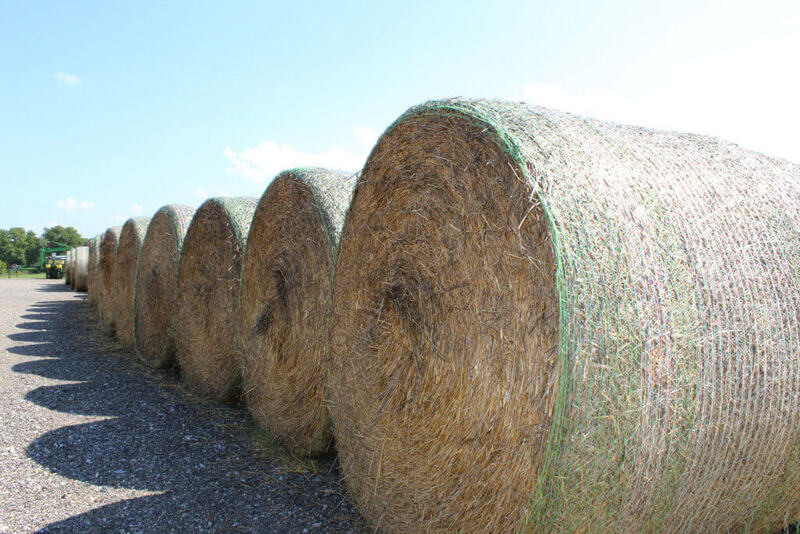 In addition, we provide certified weed-free straw on request, with delivery in state or out-of-state. 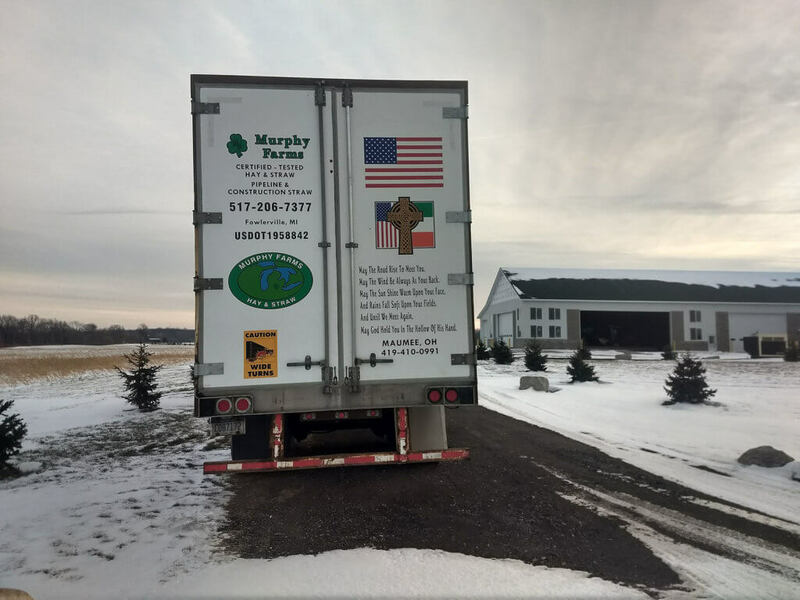 At Murphy Farms, our goals are safety, integrity, longevity and high-quality customer service. 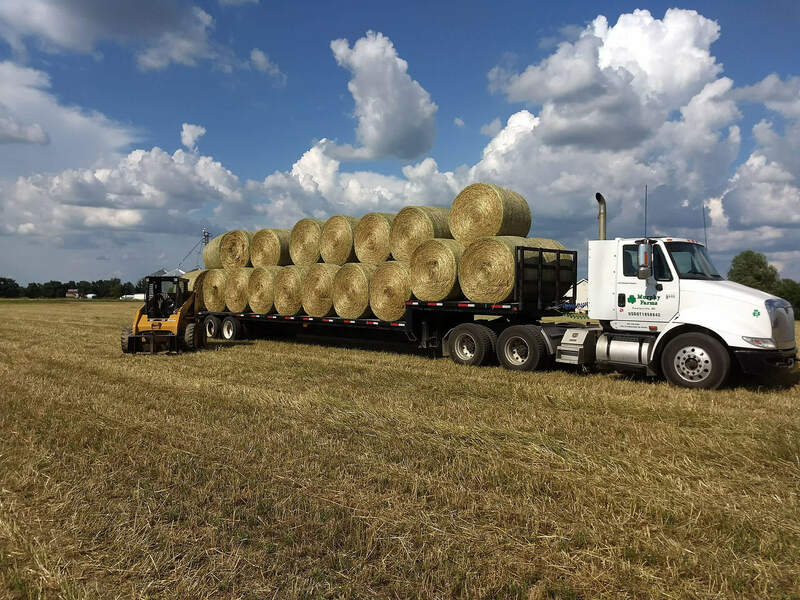 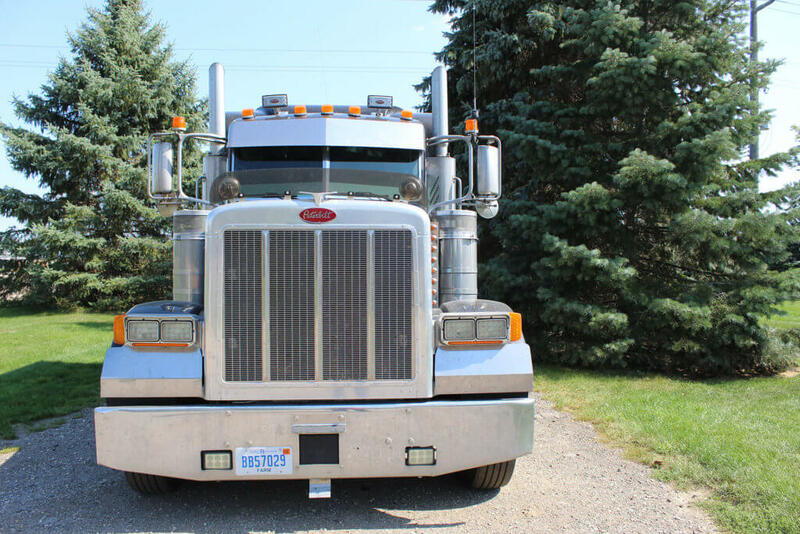 Our truck fleet consists of modern, well-maintained trucks, including semi-trucks, flatbeds, drop decks, gooseneck trailers, and enclosed 53 foot vans. 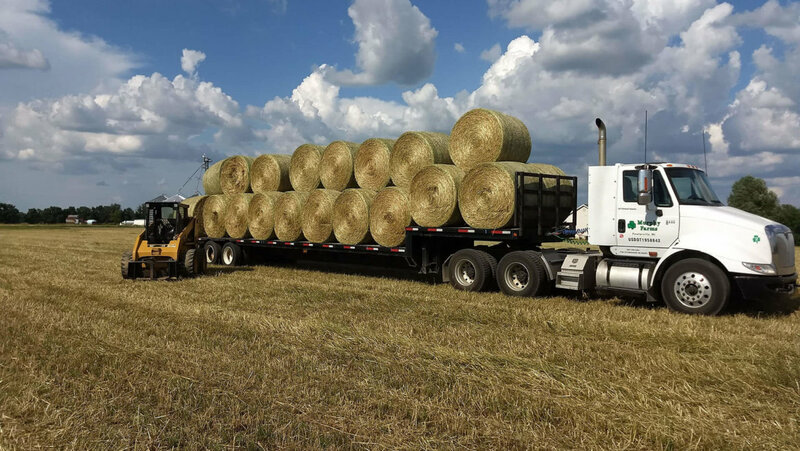 With these, we are able to deliver small loads or large loads and have small squares, large squares, and 4 x 5 rounds that we net wrap. 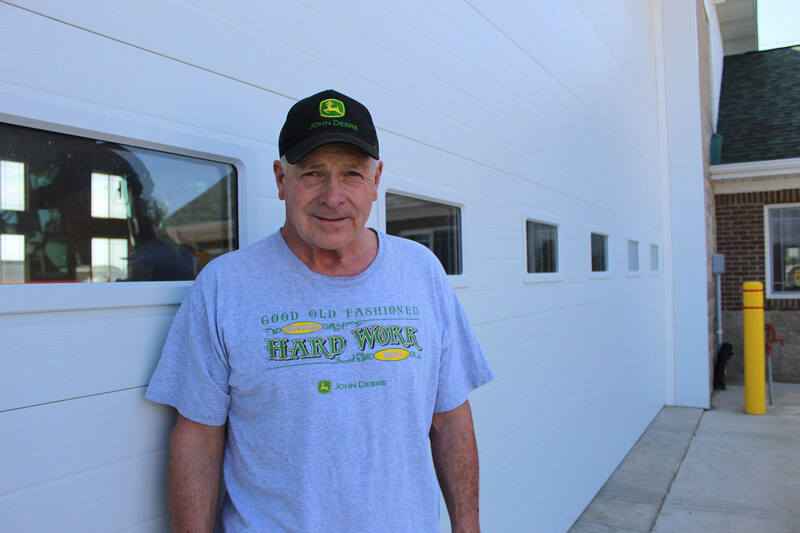 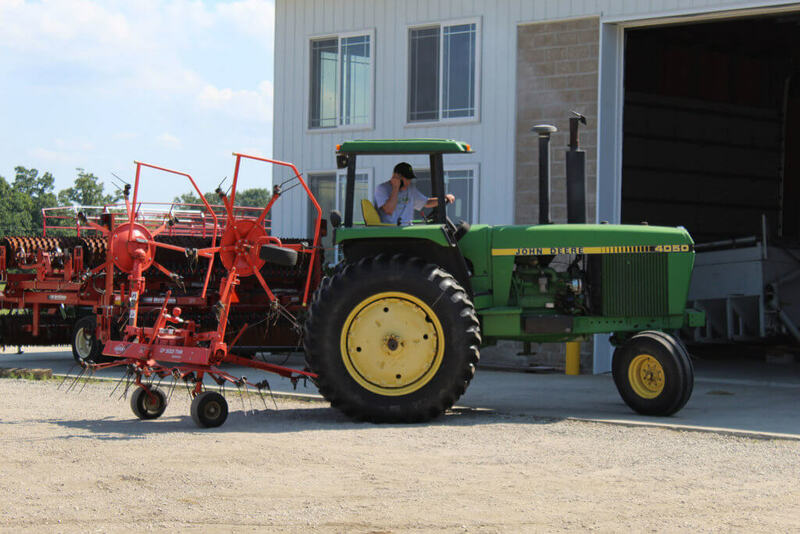 Murphy Farms employees take pride in our products and dedicate ourselves to service. 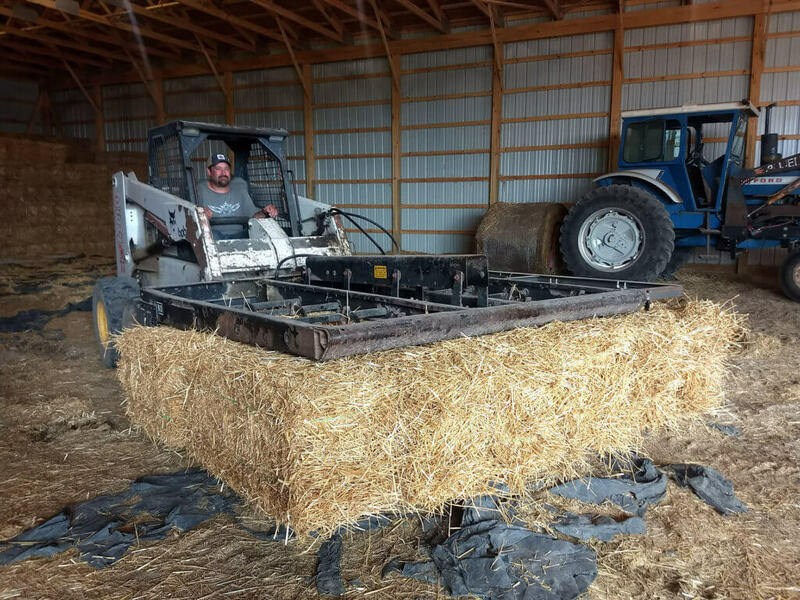 Fortunately, we have a broad based association of straw producers in Michigan, Indiana and Ohio who keep our inventory well maintained. 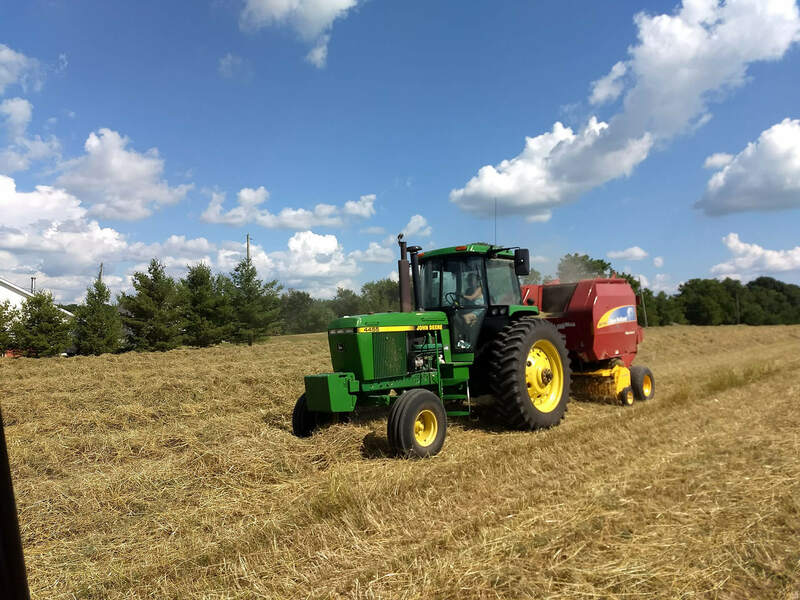 For several years our farm has been providing straw to Precision Pipeline from Eau Claire, WI, Welded Construction from Perrysburg, OH, Minnesota Limited from Big Lake, MN, and United Piping Inc from Duluth, MN. 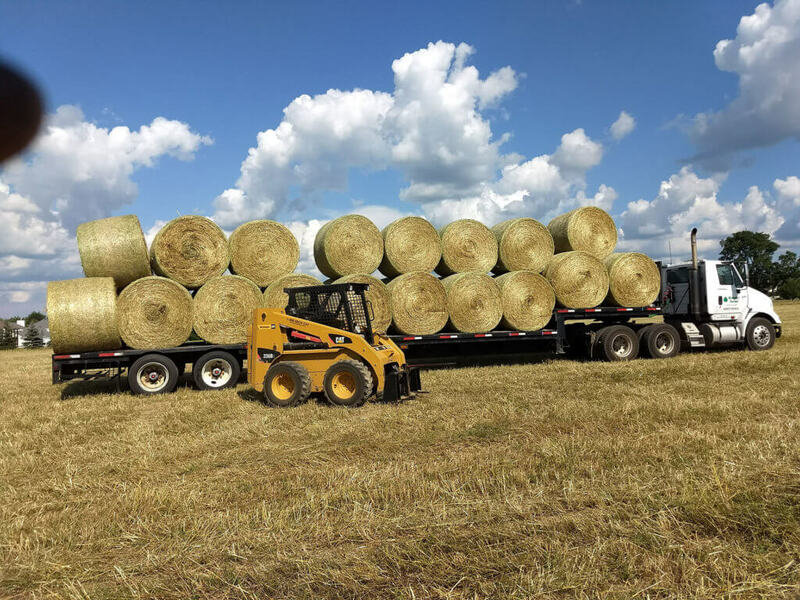 We look forward to servicing your company’s needs and job sites. Thank you for visiting!